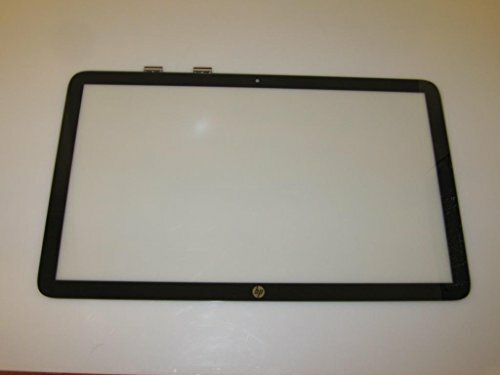 This product is the digitizer glass only; the LCD screen is not included. Sometimes it can be hard to tell whether the LCD or the digitizer is broken. We recommend that you take the LCD and digitizer apart to isolate the problem with certainty.